. These harnesses are what Volkswagen owners are installing in their cars. 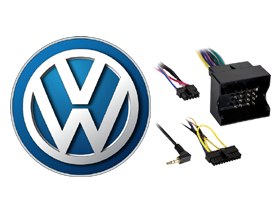 Here at HalfPriceCarAudio.com, we have a wide collection of Axxess Volkswagen Specific Wiring Harness sold at very affordable prices so you can save big! Get yours now!